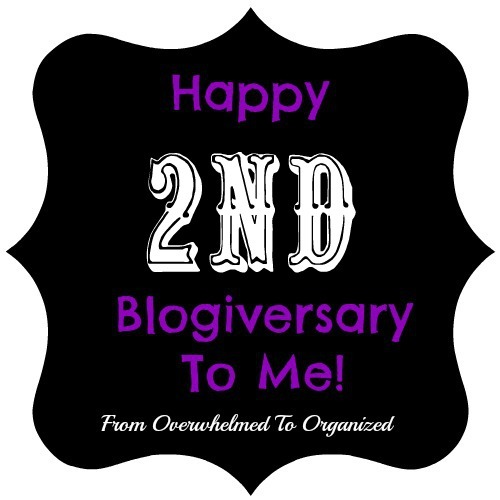 This week marks my second anniversary of blogging here on From Overwhelmed To Organized! 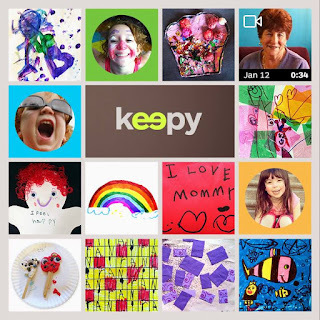 It's been an exciting year! All week I'm sharing last year's favourite and popular posts. 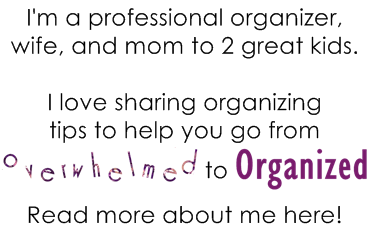 And to thank you for your support all year, I'm giving away 2 great organizing ebooks and a $25 gift card to Target (for US or Canada only). Make sure you enter in the Rafflecopter form at the end of this post! 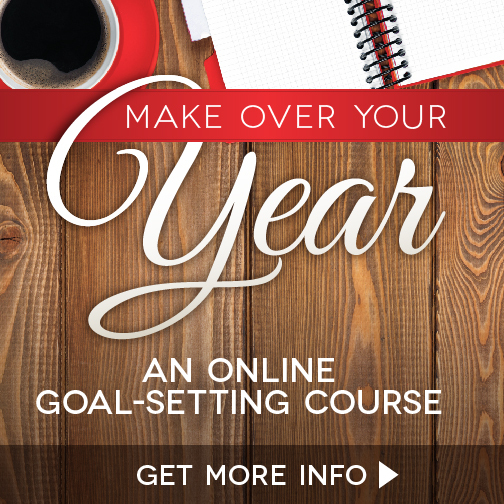 Happy Blogiversary to me and a Giveaway for You! OK, so here's today's flashback post. 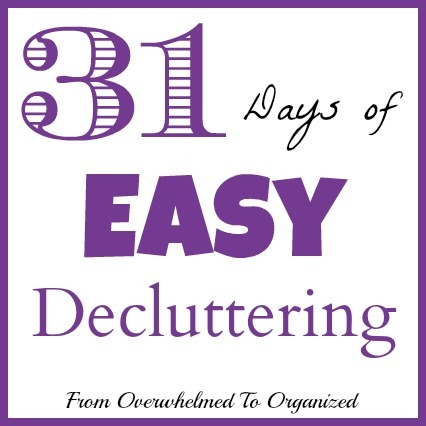 Another popular series this past year was 31 Days of Easy Decluttering. This series was so much fun to write. 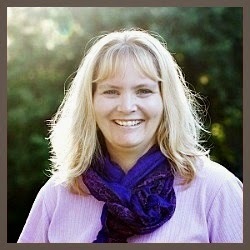 I loved sharing great ways to help you declutter without spending tons of time or effort. And based on the number of views this series has had, I can tell many of you appreciated it. 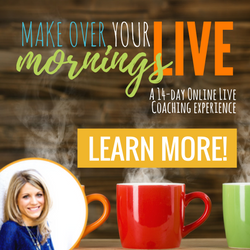 If you have clutter getting in the way of fully living your life, check out this series for easy ways to tackle it! Each post has 10-15 minute decluttering tasks. Simple right? I know you can handle that! Giveaway To Thank You All For An Amazing Year! You get one free entry and then you can earn extra entries by commenting, following, or sharing about the giveaway.